When Apple announced the tiny sixth-generation iPod nano in 2010, Steve Jobs joked that some people at Apple had suggested you could wear it as a watch—and some people tried. That particular iPod model is long gone, and now the iPod nano has been discontinued entirely. 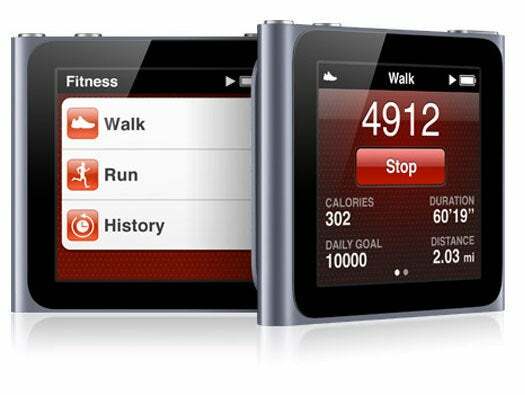 But the spirit of the iPod nano lives on, and it turns out that that instinct from 2010 wasn’t that far off. Apple might not make a classic iPod anymore, but the product that most resembles it in Apple’s 2017 line-up is the Apple Watch. 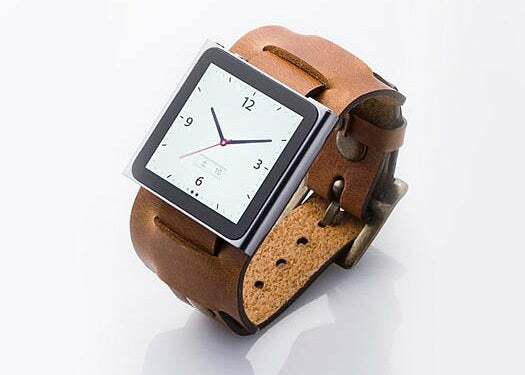 The iPod nano as a wristwatch. I’m not saying that everyone who misses the iPod nano or iPod shuffle should run out and buy an Apple Watch—it’s much more expensive than those iPods!—but there’s no denying that the Apple Watch fills a lot of the same niches, but in a modern way. Quite shockingly, the Apple Watch also fails at something that the iPod family has done well since 2005: podcasts. There’s no support for podcasts on Apple Watch, and third-party podcast apps have struggled with the limitations of watchOS. 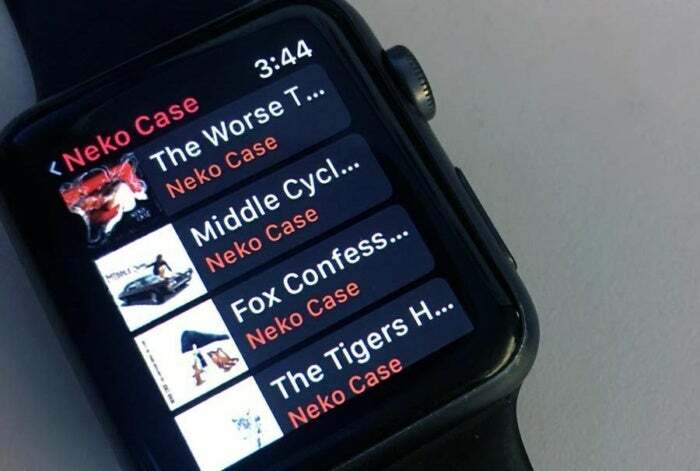 I have never really considered it before the iPod nano was officially put to rest this summer, but I wonder if Apple would ever consider releasing a variation of the Apple Watch that was designed just to be a music player. The answer’s probably a no—if there were still a huge market for dedicated players, Apple probably wouldn’t have discontinued the nano. But an Apple Watch-based device with an integrated clip like the iPod shuffle and the sixth-generation nano? It would need to cost a lot less than $269, which is the current price of the Apple Watch Series 1, so we’re probably not there yet. The larger point is that in a world with iPhones, Apple Watches, and AirPods, the iPod nano was a lot less essential. If you’re a runner, you can take your Apple Watch and wireless headphones and go for a run with music and fitness tracking. When I go for a bike ride, I bring my iPhone, but I pack it away in my saddle bag and use my Apple Watch as my music and podcast controller, with audio playing back to my AirPods. That’s the present, but what about the future? I realize it won’t happen for a long time, but is it unreasonable to imagine a world where AirPods get a little more intelligent, add storage or connectivity, and end up being all the iPod anyone ever needs? Would you bet against the possibility that in ten years, you’ll be able to go for a run with nothing but a pair of earphones, and still have access to every song and podcast available in the world? I wouldn’t. The iPod was a great product and it truly opened the door to the future. But time has already passed it by—and the future is sounding better all the time.